A flourishing ant colony is about to face hardships. This is the story of how, Elder, one ant in a colony of thousands, can lift their spirits and give them the hope and vision to see what was there the whole time. 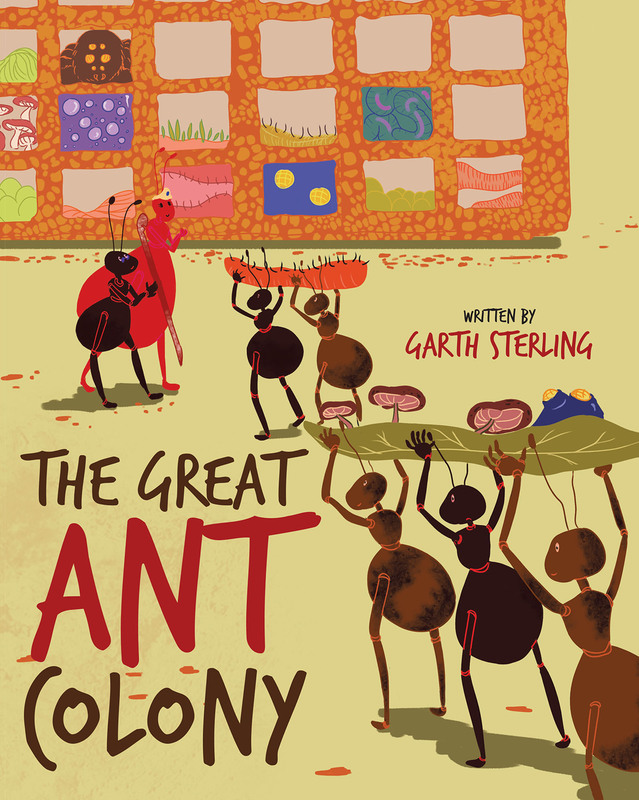 Find out how one ant can inspire the whole colony to become even greater.